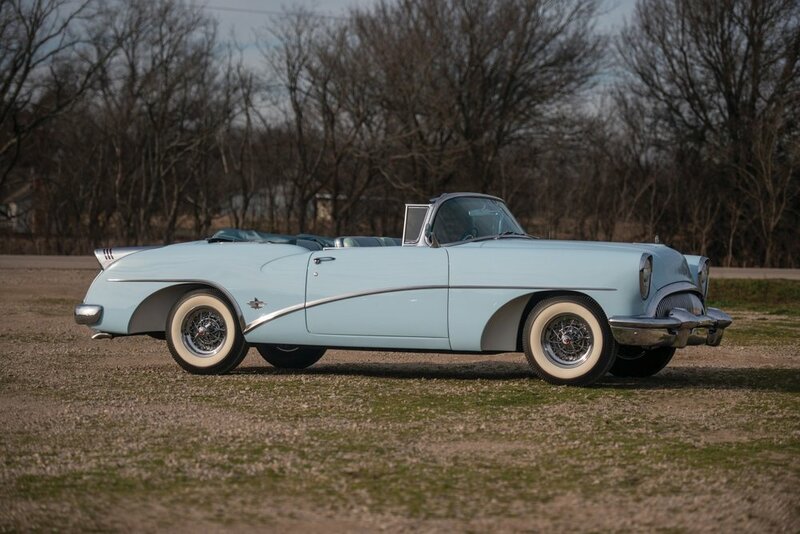 The 1950s boom of automobile production in the U.S. brought with it a new wave of design and technology. 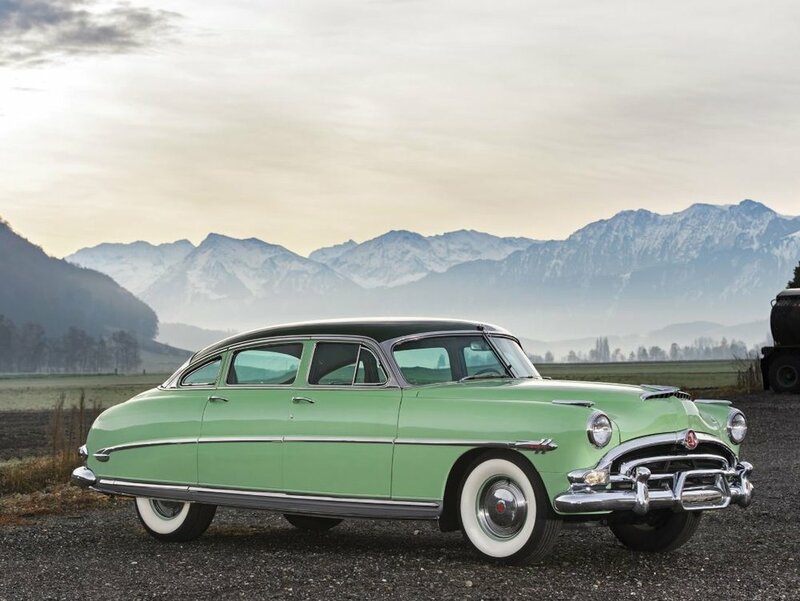 After the Great Depression and World War Two stunted the automobile industry, the 1950s saw an explosion of production and a styling shift influenced by the Jet Age. Mass production dramatically increased the speed in which cars could be manufactured and led to automobile manufacturing becoming the largest industry segment in the U.S. at this time. As vehicle prices dropped, the U.S. grew into an economic superpower. RM Sotheby’s: Fort Lauderdale auction will be offering over 70 vehicles, all representing this wonderful decade of innovation and style. 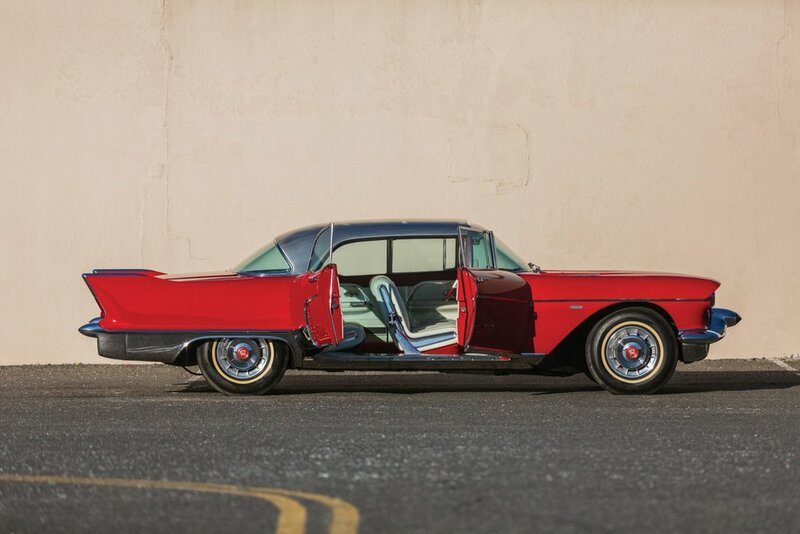 Click ahead to see 10 examples of the Fifties’ finest.